Dhaka, 28 June, Abnews: Deciding that you are now ready to quit smoking is only half the battle. Knowing where to start on your path to becoming smoke-free can help you to take the leap. 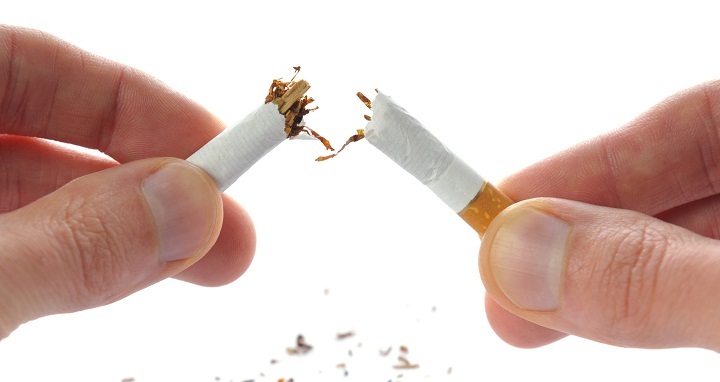 We have put together some effective ways for you to stop smoking today. Most people are aware of the numerous health risks that arise from cigarette smoking and yet, "tobacco use continues to be the leading causeof preventable death and disease" in the U.S.
• Tell friends, family, and co-workers about your quit date. • Throw away all cigarettes and ashtrays. • Decide whether you are going to go "cold turkey" or use nicotine replacement therapy (NRT) or other medicines. • If you plan to attend a stop-smoking group, sign up now. • Stock up on oral substitutes, such as hard candy, sugarless gum, carrot sticks, coffee stirrers, straws, and toothpicks. • Set up a support system, such as a family member that has successfully quit and is happy to help you. • Ask friends and family who smoke to not smoke around you. • If you have tried to quit before, think about what worked and what did not. • Do not smoke at all. • Begin use of your NRT if you have chosen to use one. • Attend a stop-smoking group or follow a self-help plan. • Drink more water and juice. • Drink less or no alcohol. • Avoid individuals who are smoking. • Avoid situations wherein you have a strong urge to smoke. • Delay until the craving passes. The urge to smoke often comes and goes within 3 to 5 minutes. • Deep breathe. Breathe in slowly through your nose for a count of three and exhale through your mouth for a count of three. Visualize your lungs filling with fresh air. • Drink water sip by sip to beat the craving. • Do something else to distract yourself. Perhaps go for a walk.